Here’s a classic blog entry that I would revise with helpful information for each statewide election; this is the 2014 general election version, which was accurate then. If you vote at the polls, you should have received information about your polling place on the sample ballot that was mailed to you. In some counties, you can also vote early (check with your county Registrar of Voters for times and locations). Polls are open from 7 am to 8 pm on Election Day. If you lose your ballot or your official vote-by-mail envelope, you can go to the polls on Election Day and cast a provisional ballot, which will be counted when it is verified that you didn’t vote by mail. Finally, of course, don't forget to check CLCV's endorsements. 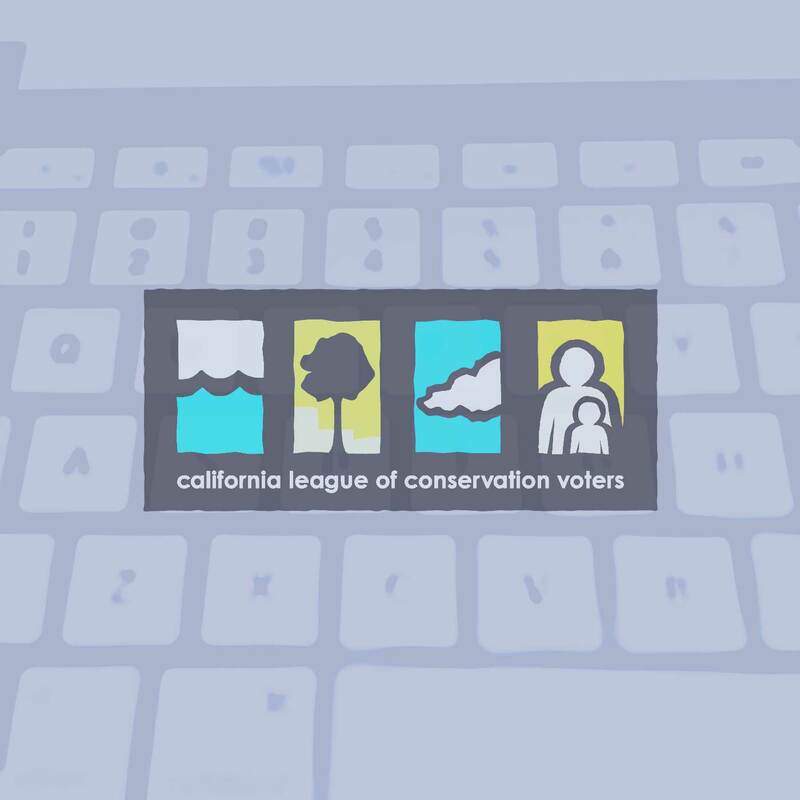 Thanks for supporting environmental champions with your vote and your support for CLCV!